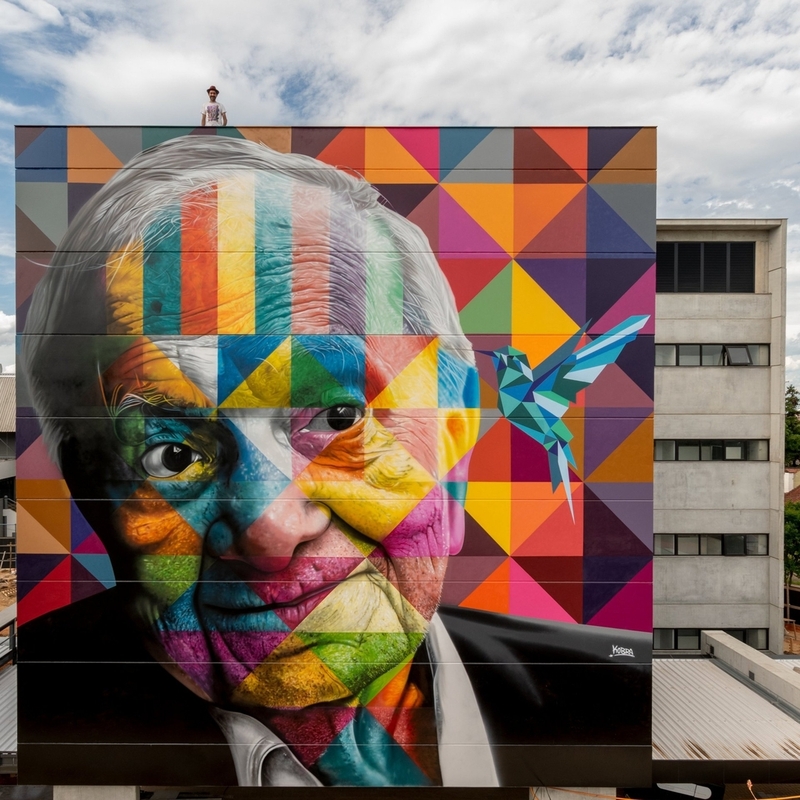 Porto Alegre, Brazil: Mario Quintana by Brazilian artist Eduardo Kobra. 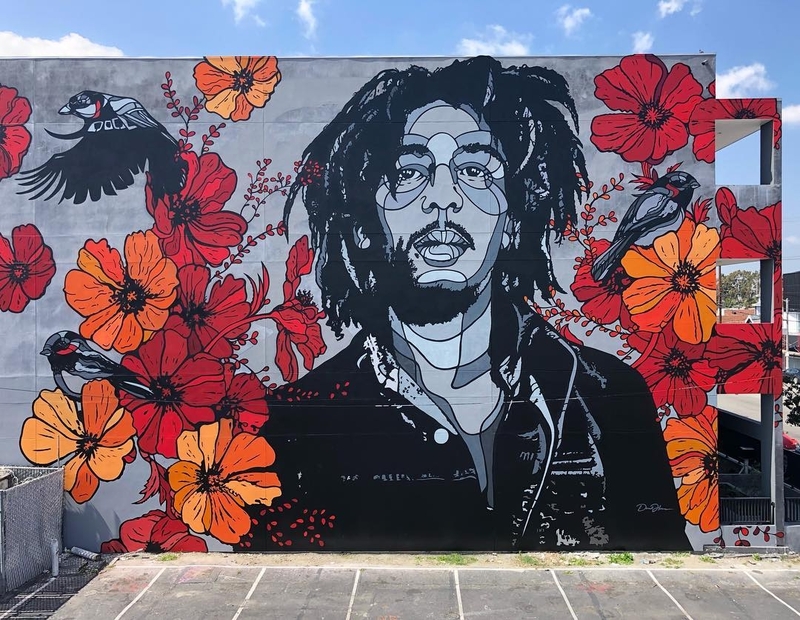 Los Angeles, CA, USA: Bob Marley by David Flores. Location: 5242 W Adams Blvd. 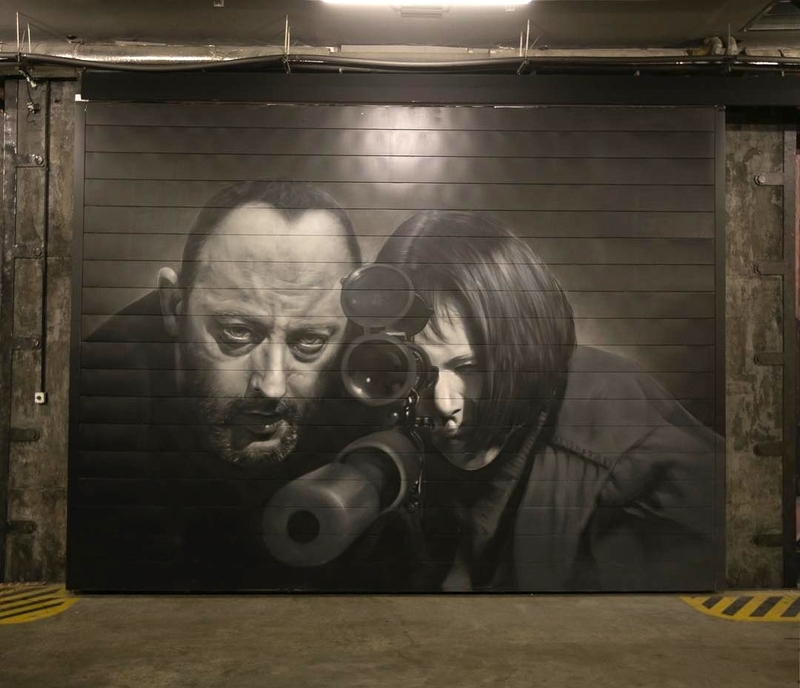 Saint Petersburg, Russia: Léon by HoodGraff.